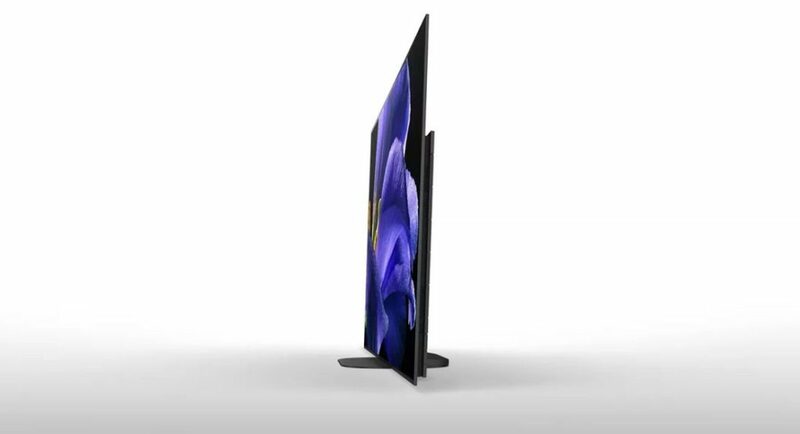 This CES (Consumer Electronics Show), Sony has launched some special TVs. The list includes the Z9G 8K(LCD) and the A9G 4K OLED TV. The former comes in 85-inch and 98-inch models and the latter comes in 55, 65 and 77-inch models. Both TVs have the X1 Ultimate Picture Processor, which according to Sony has a unique algorithm especially meant for 8K TVs. This leads to more details and an enhanced contrast on the screen. The Z9G is the first consumer-bound 8K TV that displays 33 million pixels picture to the viewer. Speaking of the Z9G, it has a Backlight Master Drive that has ultra-dense LED modules. These modules provide unprecedented contrast with punchy brightness and pitch blacks. The 8K X-tended Dynamic Range PRO feature saved energy to boost the brightness in required areas. This helps in optimizing the backlight system. One vital announcement Sony has made is that it is going to come out with a proprietary algorithm that will enhance 4K content to near-8K quality. Which means your 4K content can be upscaled to 8K. Being an LCD TV, the Z9G doesn’t have the same sound quality compared to an OLED. In order to compensate for this, Sony has built in four front-facing speakers that are meant to produce the sound effect close to the OLED. If you have a sound system, then the TV will take instructions becoming the centre audio channel because it has got a centre audio mode. Moving to the Sony OLED TV, the A9G OLED is all about image quality. Apparently, its screen quality is far more advanced than the Z9G. Sony says that mounting the TV on the wall would make you feel like tha it is floating. Both the Sony Z9G as well as the A9G offer Netflix Calibrated Mode, IMAX Enhanced and Dolby Vision/Atmos. Both of them will be running Android TV, too. Earlier, there have been complaints about OLEDs’ sluggish software performance and Android TV worsens this. However, Sony has said that it will ship models with Android Oreo that is going to solve these problems. Let’s see what happens till the TVs are launched in our side of the globe.